As just about everyone knows, I love real estate investing. There are so many reasons I love this business. Since it is Thanksgiving and the start of the official holiday season, I thought it was a good time to reflect on some of those reasons. Being an entrepreneur is hard! In most cases you work longer hours than if you had a job. You worry about your business in a way that someone that isn’t an entrepreneur can’t possibly understand. Rarely can you actually leave your “job” i.e. your business behind when you are finished for the day. Weekends off? They are practically non-existent at times. So you might be asking … what the heck? Isn’t this about reasons to be thankful? Well yes it is! 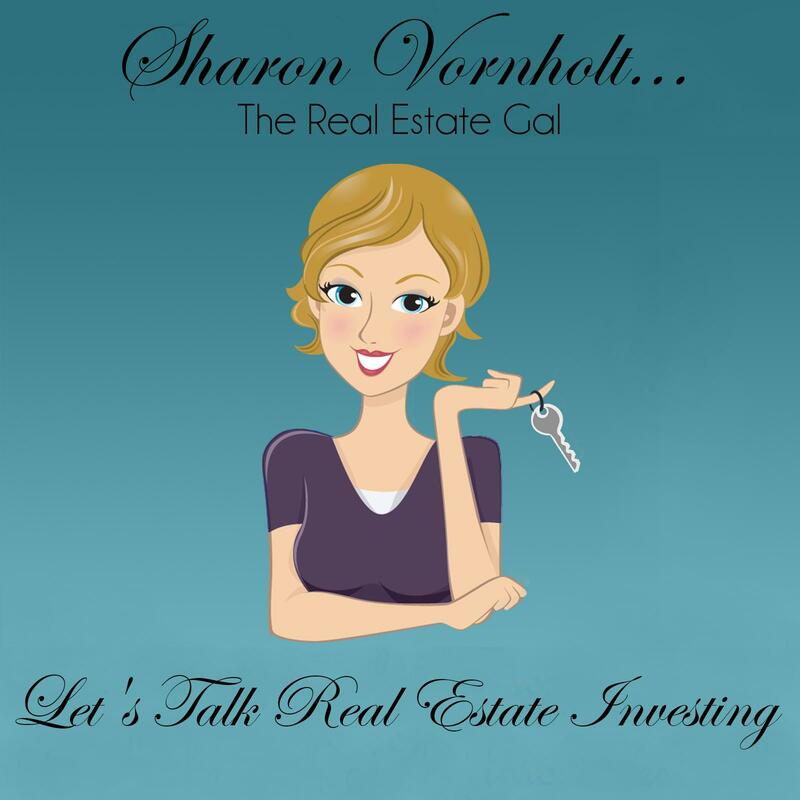 When you are a real estate investor, YOU get to decide what type of business you want. YOU get to decide when you will work. Is there something you want to do during the day? Maybe it is to attend your child’s school performance. Or possibly you want a couple of hours off in the middle of the day for some “me time”. With real estate investing you can do these things. It gives you total freedom over your schedule. And as your business grows, you can take some long weekends off because you have the freedom to do that too. Entrepreneurs love to build, create and grow things. Those things might be businesses, products, blogs or any number of other things. Real estate investing is one of those businesses that will allow you the freedom to create exactly the business and the lifestyle you want to live. Just when your creation is almost perfect, you think of yet another way to make it bigger or better than before and the process begins again. There is an endless number of ways to express your creativity when you are an entrepreneur. You can teach others, create products to help them succeed, and tell your stories to help them avoid some of the pitfalls you encountered along the way. I know that real estate has been the perfect vehicle for me. In this business, we have the unique opportunity to help others, and I find this immensely gratifying. When we buy a property from someone that is in distress, we can relieve them of that particular burden. For someone facing foreclosure, being able to take that property off their hands and end that cycle of worry is a win-win for everyone. Rehabbers not only improve the property but in some cases entire neighborhoods. In the process of taking a run-down property and turning it into a home for someone, they also get to exercise their creativity. Real estate investors get to do what they love while helping other folks. It just doesn’t get any better than that. One of my favorite reasons I love this business is that real estate investors specialize in “second chances”. We have the opportunity help someone that has faced hard times get back into a home through a lease option. There are so many more reasons to love real estate, but these are my top 3. Do you have a favorite? I would love to hear from you.